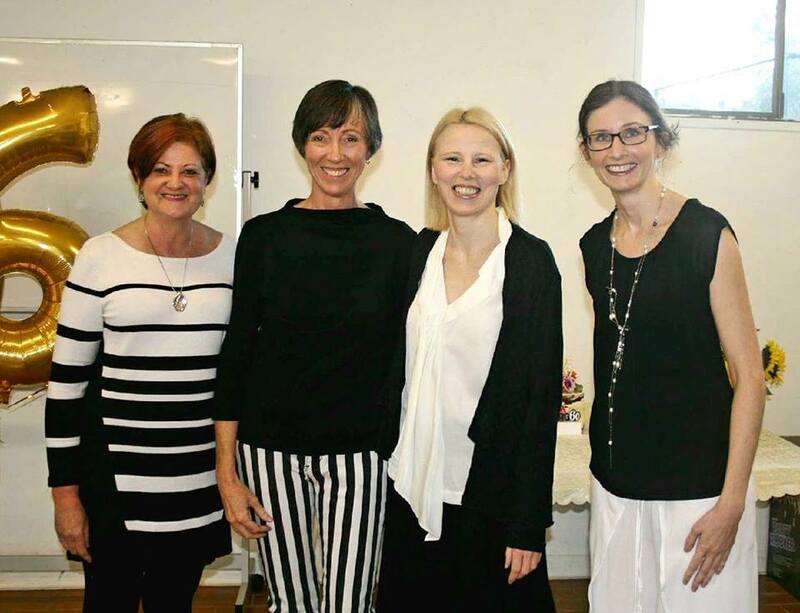 Brisbane City Sounds is proud to have the following quartets associated with our chorus. We endorse them as excellent singers and entertainers, suitable for any occasion. 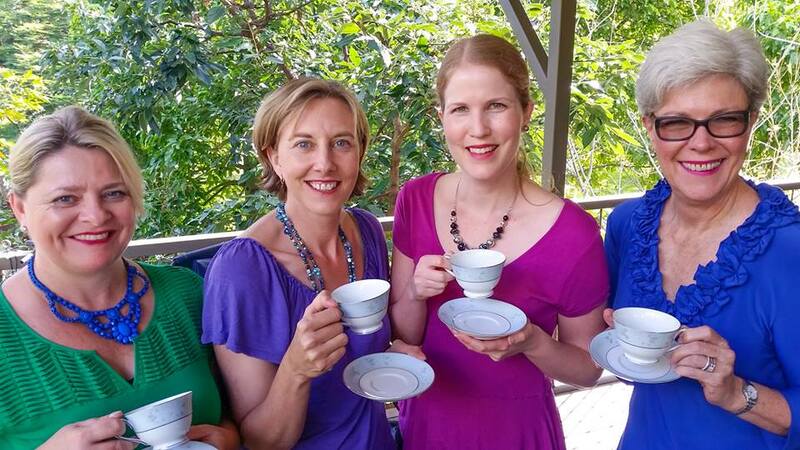 Sparkling Blends formed in 2010, and its current members are Natalie (lead), Kate (bass), Michelle (tenor) and Veronica (baritone). Their repertoire includes a range of pop classics, jazzy numbers and Christmas songs, and they have a soft spot for songs of the 1940s, such as 'Boogie Woogie Bugle Boy'. Kit 'n' Kaboodle debuted in 2014, and the quartet is currently made up of Sheryl (baritone), Glen (lead), Jess (bass) and Leela (tenor). They love singing well-known songs including 'Crazy' and 'Blackbird' for their audiences at a range of functions, such as private parties and charity events.